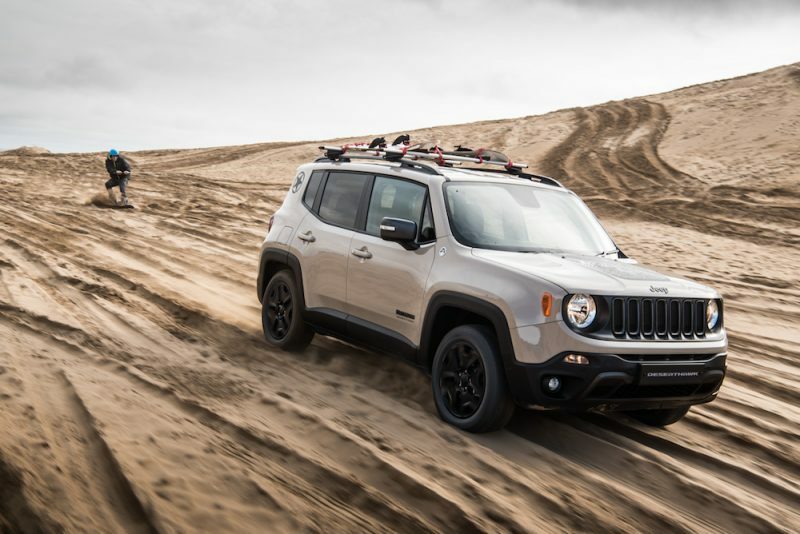 Following on the back of the Night Eagle and the Dawn of Justice special editions, Jeep has announced a new Desert Hawk edition. Only 100 will be made, but what exactly does in to the new special edition? On sale as of now, the Desert Hawk comes with 17-inch low gloss alloy wheels, an exclusive bonnet and rear body panel decals. As well as coming in Alpine White, Anvil and Black, the Desert Hawk is also available in an exclusive Mojave Sand. Who does come up with the names of these colours? Anyway, moving on…The inside also features exclusive goodies such as black leather and fabric seats which feature Moab desert logo. The seats are joined by a leather steering wheel, dual zone climate control and a 6.5-inch UConnect system with Bluetooth and satellite navigation. 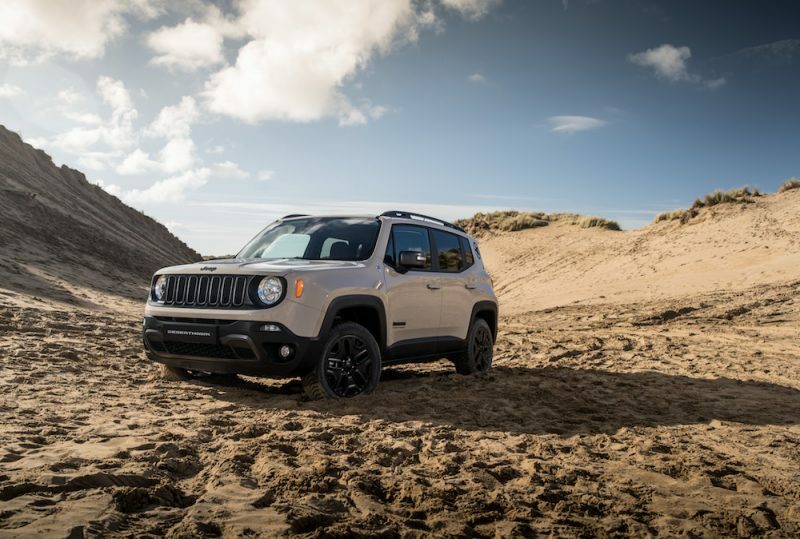 “Designed to enhance Renegade’s already very strong appeal in the UK, and capable of delivering Jeep’s legendary off-road capability, the new Renegade Desert Hawk version is an attractive proposition for buyers,” says Damien Dally, head of brand, Jeep UK. 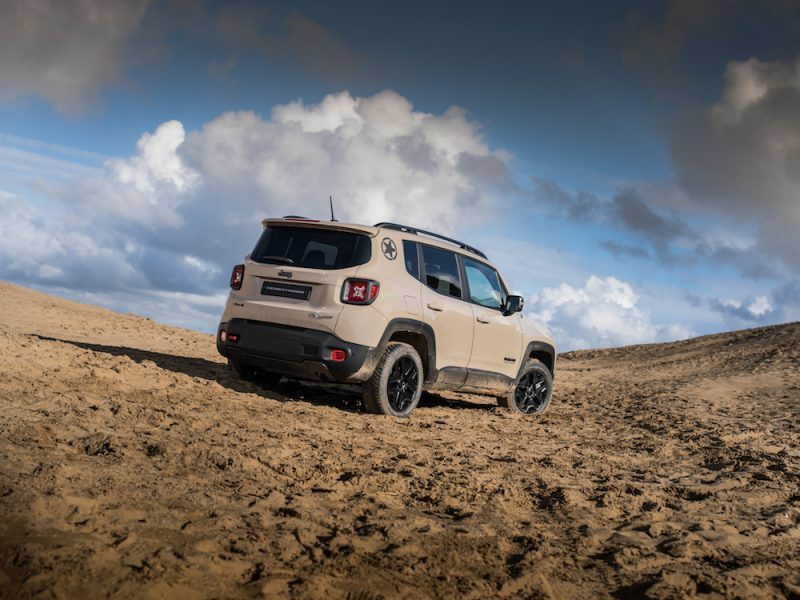 The Desert Hawk is powered by a 2.0 litre MultiJet diesel engine which produces 170hp and is mated to a 9-speed automatic gearbox and of course, four wheel drive. It may look like your normal fancy SUV, but with features like a Selec-Terrain system, the Desert Hawk is able to deliver some proper off-roading, not that it’s likely to be used of course though! 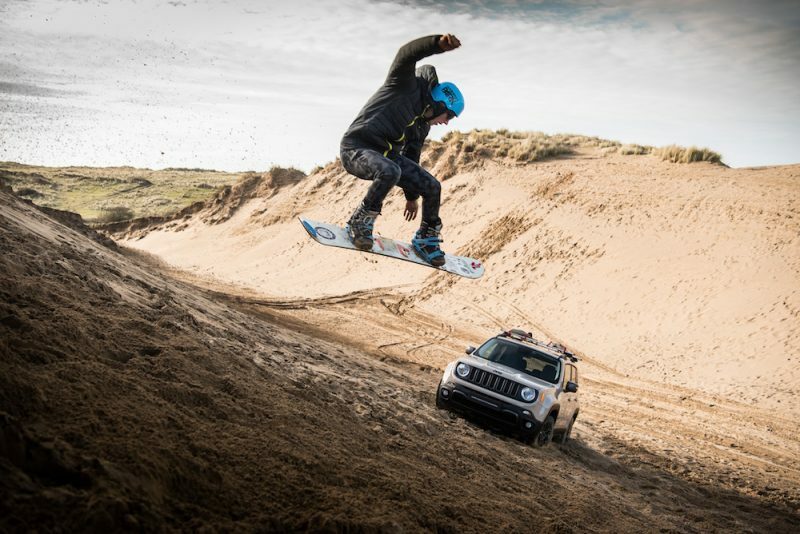 To show off how good it is off-road, Jeep produced a video with sandboarber Alex Bird which you can view right here. 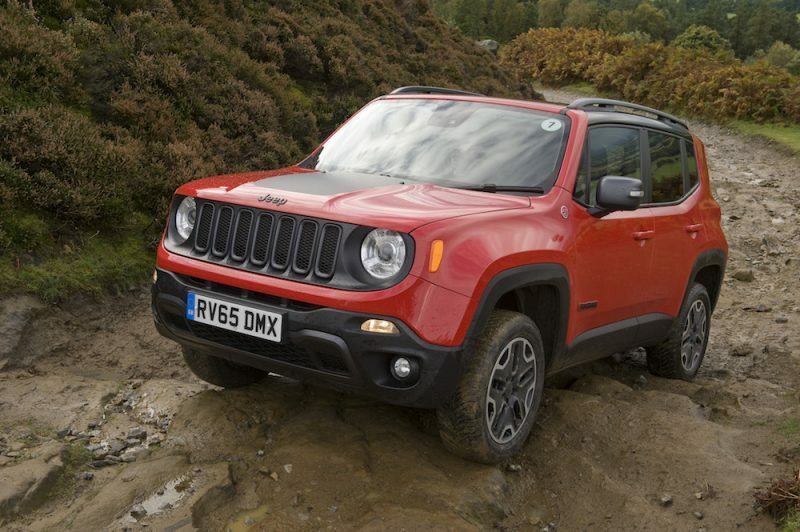 The new Desert Hawk is on sale now with prices starting from the £28,995.